7 Alia Bhatt expressions that EVERYBODY can relate to! 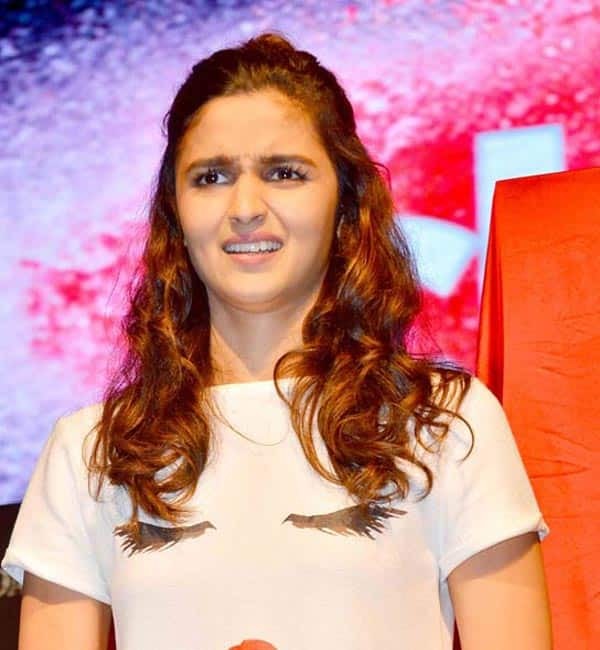 Alia Bhatt has an expression for every situation! 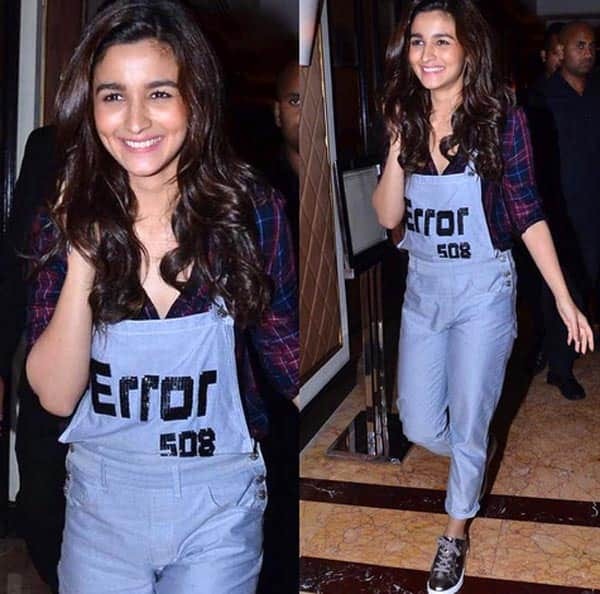 Every time Alia Bhatt steps out in public, it is a delight to see her. While some have started calling her the actress equivalent of Ranveer Singh, we think that’s a bit of a stretch. 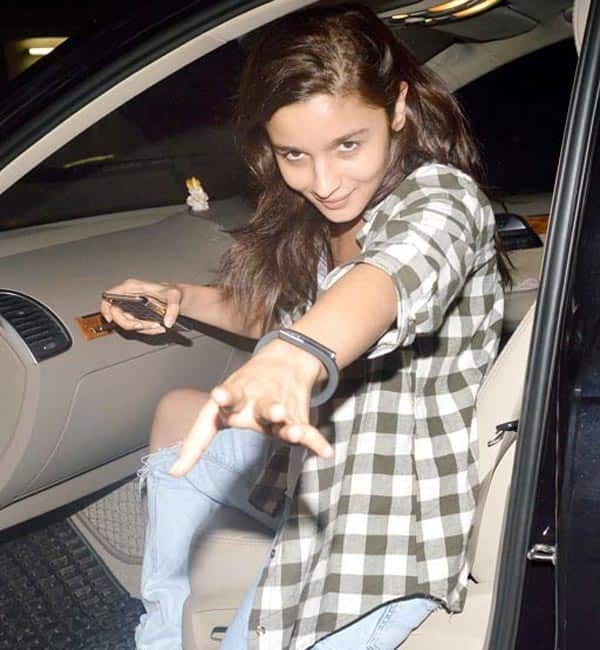 Nevertheless, Alia is more casual about her demeanour in public than many of her peers. 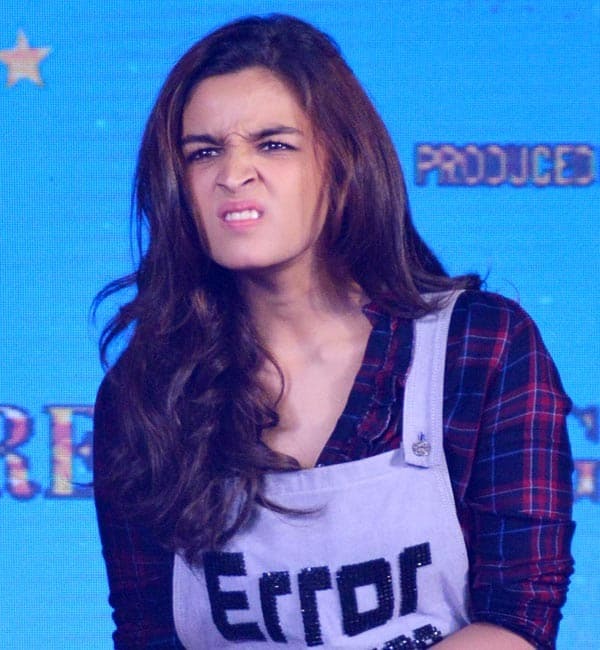 We spotted 7 priceless Alia expressions that literally everyone can relate to! When you are having an excellent hair day and your BFF volunteers to take a picture! Do you feel all of these Alia faces? We do, we so do!